Welcome to Rebecca Pendragon’s web site. Be sure to look around for news about giveaways, contests and other fun stuff. Rebecca was a normal 12-year-old girl living the suburban life with her single Mom, when her Mom died and her world changed forever–in ways she could never have imagined. First, she had to move halfway across the country to live with her Grandma on her farm in Minnesota–away from her friends and all she has known. Then, she learned that magic and magical creatures are real. Not only that, but one of them–the god Pan–was responsible for her mother’s death and wanted her dead as well. So starts a fast paced adventure where magic is real and magical creatures hold the key, not only to Rebecca’s survival, but the survival of the whole human race. Follow Rebecca as she meets dragons, elves, gnomes, fairies and sorcerers–even the Loch Ness Monster. 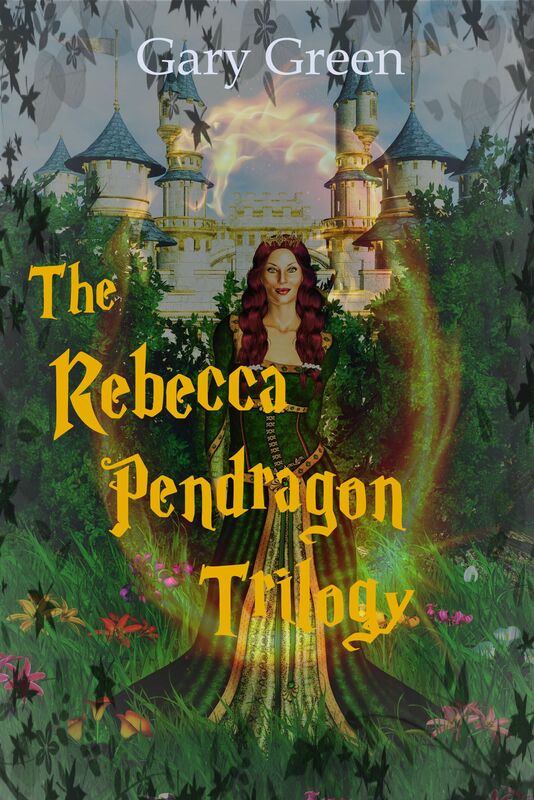 The Rebecca Pendragon Trilogy is a rollicking adventure that will keep you guessing from beginning to end.